When an ageing, impoverished nobleman decides to style himself “Don Quixote” and embarks upon a series of daring endeavours, it is clear that his ability to distinguish between reality and the fantasy world of literary romance has broken down. His exploits turn into comic misadventures, in which everyday objects are transformed into the accoutrements of chivalry, peasant girls become princesses and windmills are mistaken for formidable giants, leading the hero and his squire Sancho Panza into the realms of absurdity and humiliation. 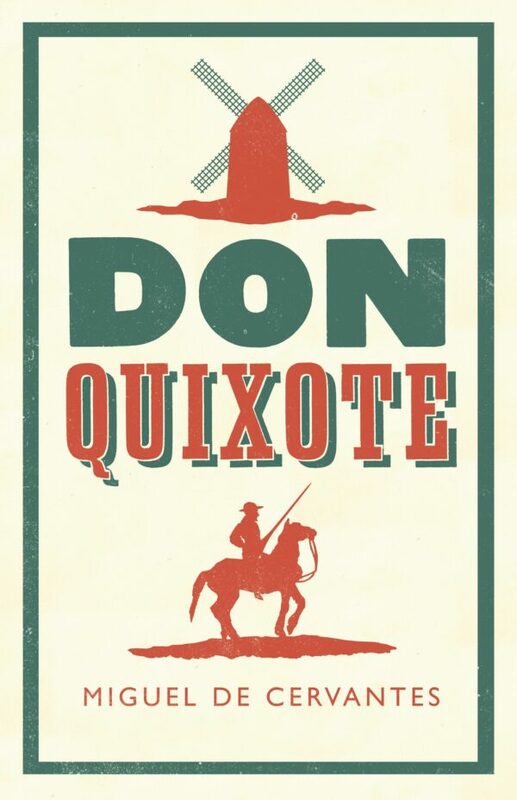 Renowned for its comical set pieces, Don Quixote is a profound meditation on the relationship between truth and fiction and the morality of deception, as well as the foundation stone of the modern novel. The ultimate and most sublime example of human thought. This translation is a valuable addition to the many resources Tom Lathrop has already produced for understanding Cervantes. It should have a wide appeal. Miguel de Cervantes (1547–1616) was a novelist, playwright and poet, and arguably the most eminent figure in Spanish literature. He is best known for Don Quixote, which is one of the most widely read classics in world literature.